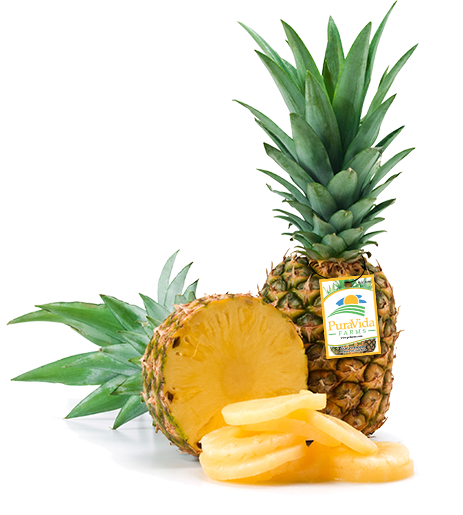 Our pineapples are simply the finest you will ever taste. Grown exclusively in Costa Rica, The MD-2 Gold variety is sweet and juicy with a superior taste that pineapples grown in other regions just can’t compete with. The tropical and consistently warm climate in Costa Rica allows us to produce our pineapples year-round, giving you 365 days a year of this highly demanded fruit that never goes out of style.